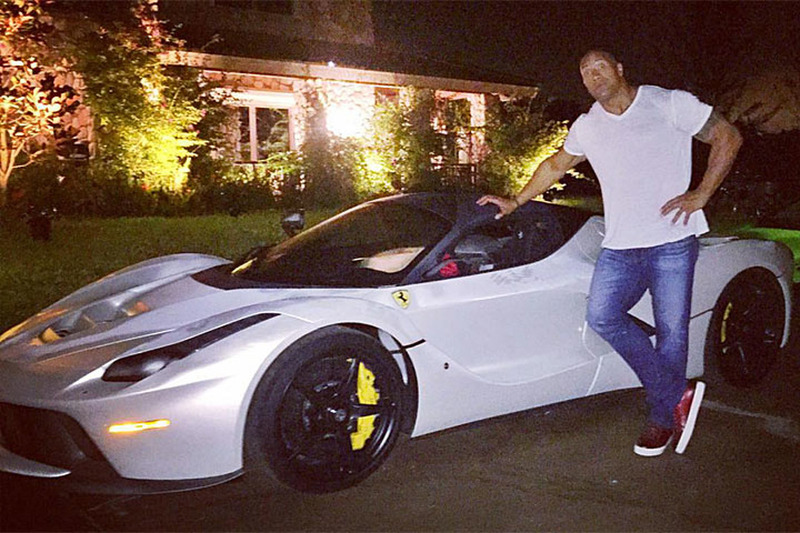 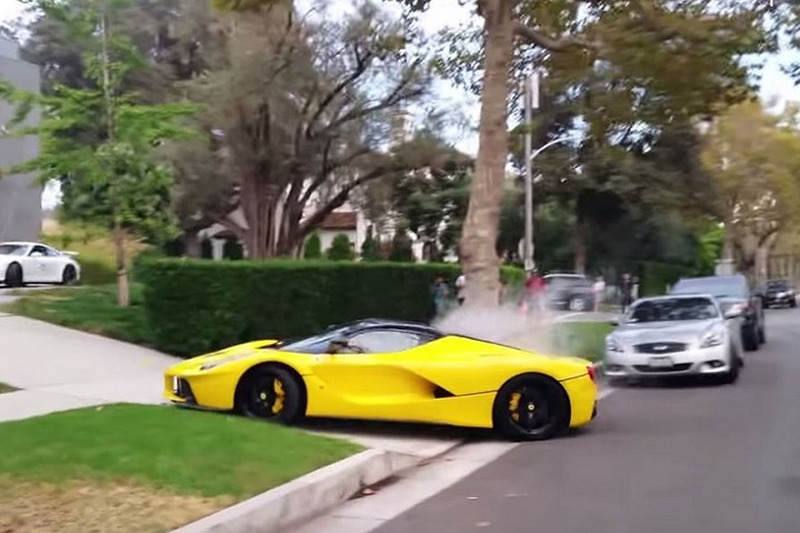 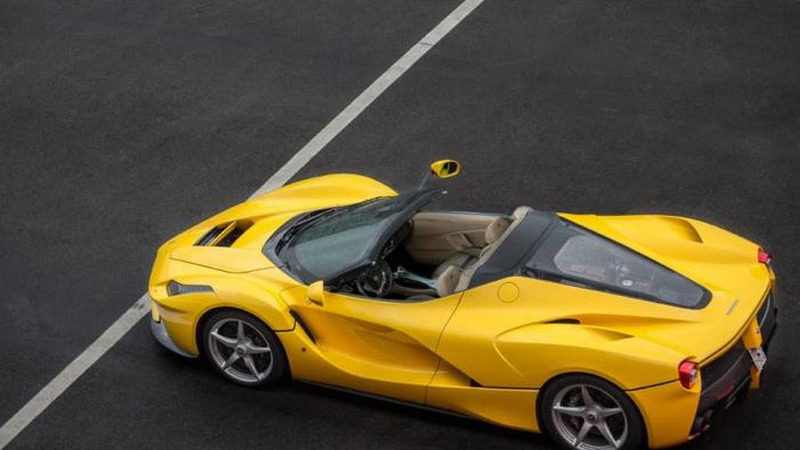 LaFerrari Spider shown during private event? 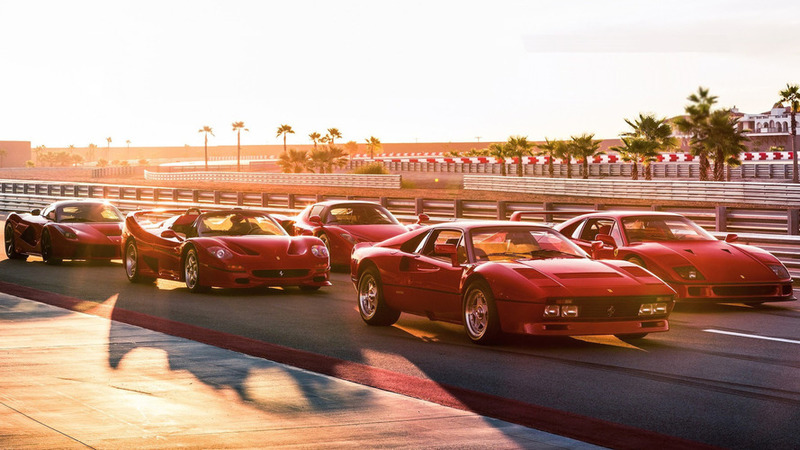 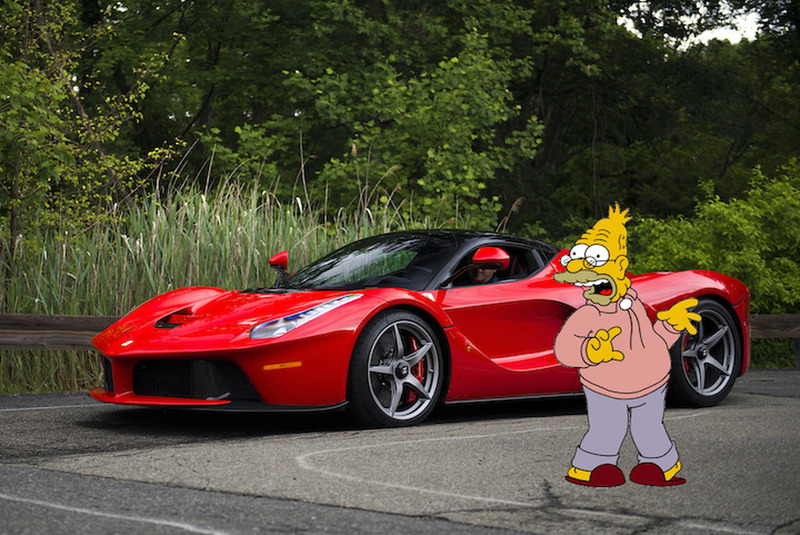 Word has it Ferrari organized a private event last night to show a Spider version of the LaFerrari. 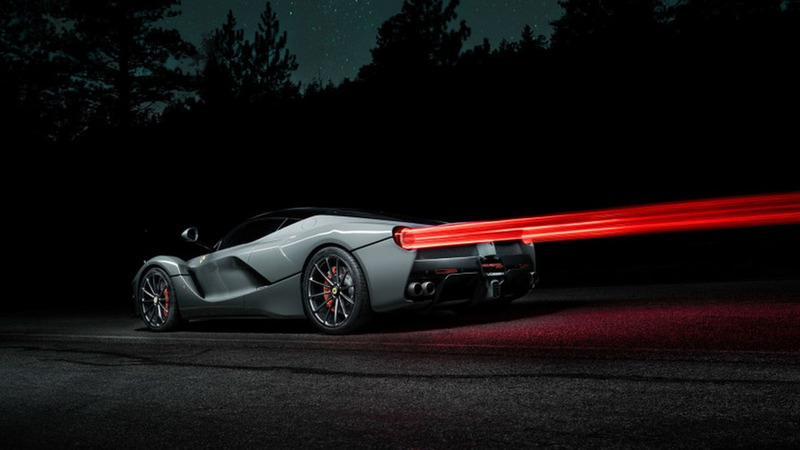 Luxury watchmaker Hublot has unveiled its new MP-05 LaFerrari Sapphire. 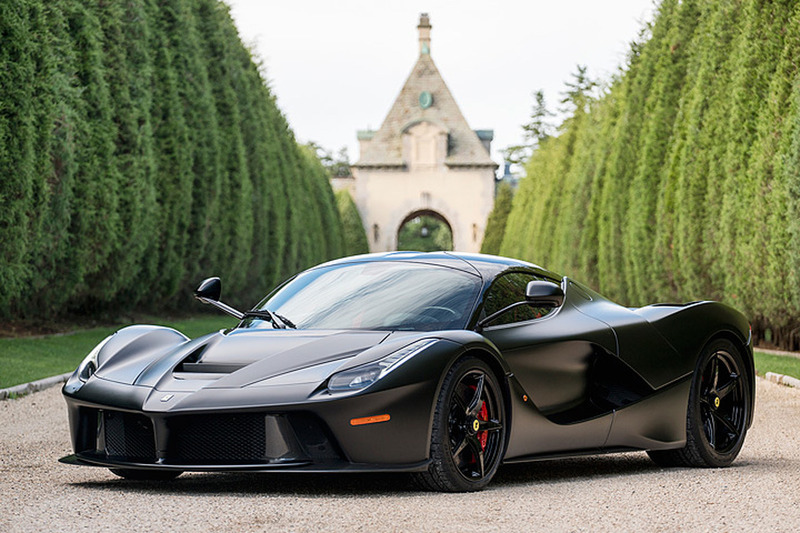 Essentially a more exclusive version of the MP-05 LaFerrari, the MP-05 LaFerrari Sapphire was developed over the course of 18 months and features a case carved out of sapphire. 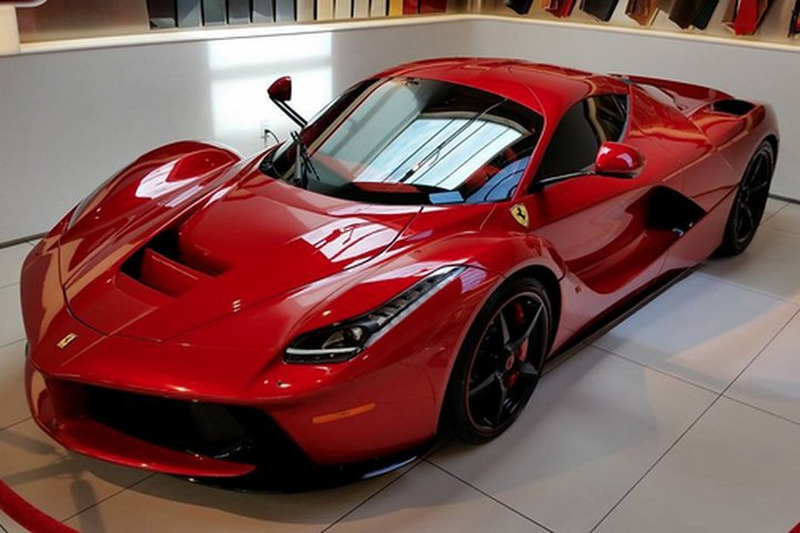 The case is machined from seven blocks of sapphire and this process requires more than 600 hours work. 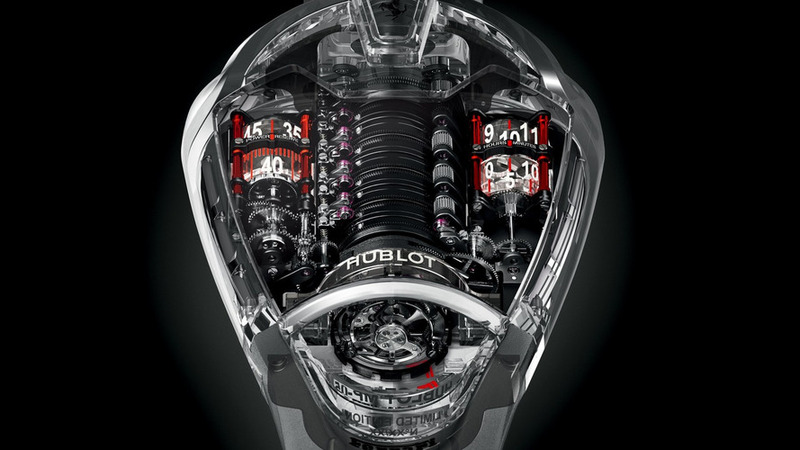 The end result in truly impressive as the watch's movement "appears to be literally suspended in mid-air." 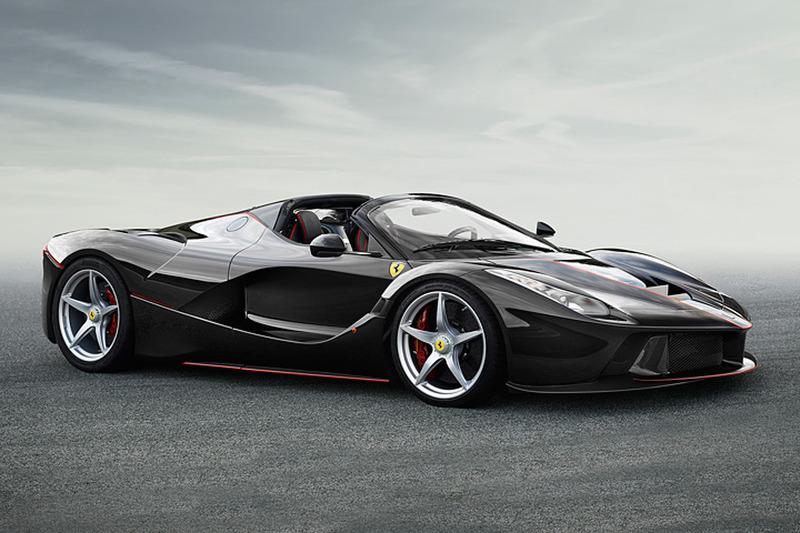 Aftermarket wheel manufacturer Vossen has introduced a new set of shoes tailored to LaFerrari. 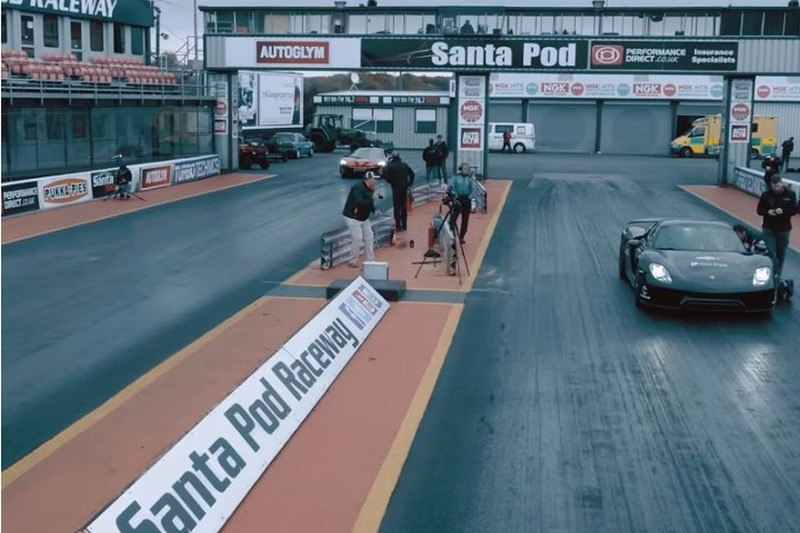 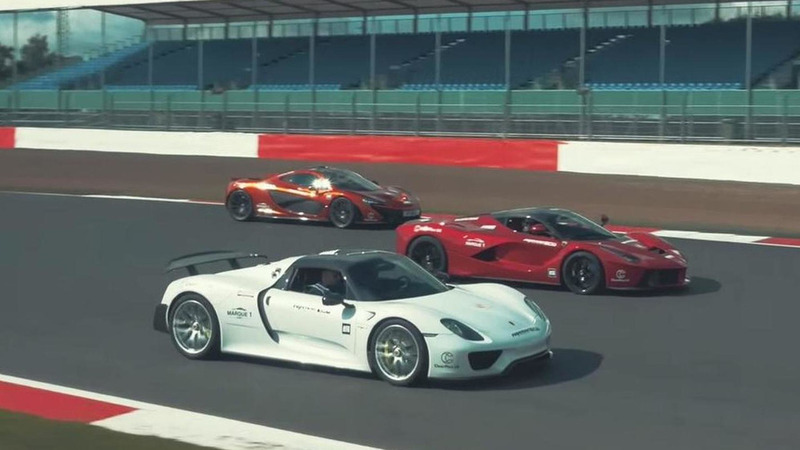 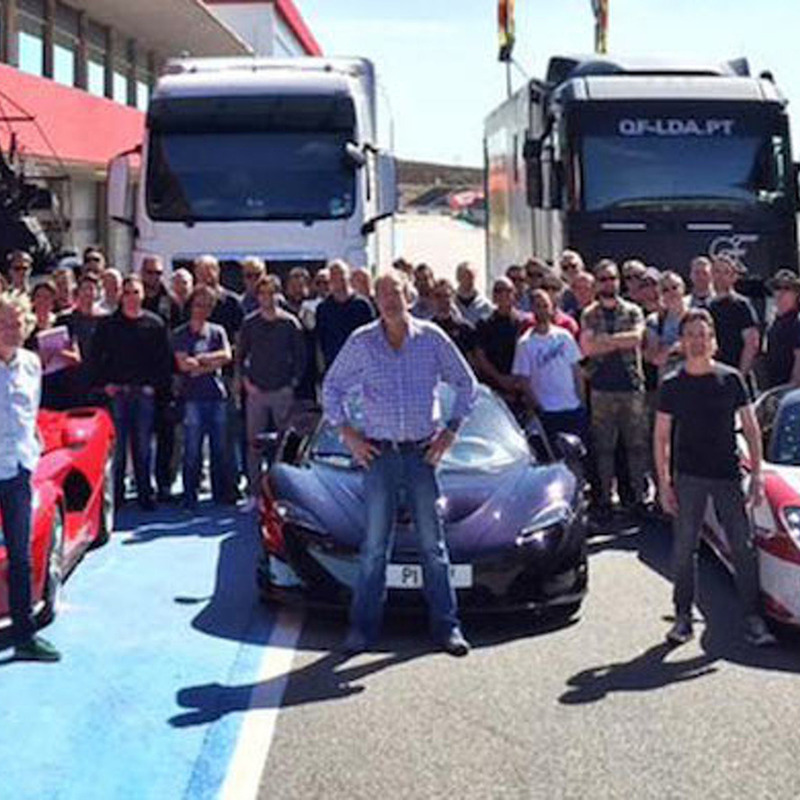 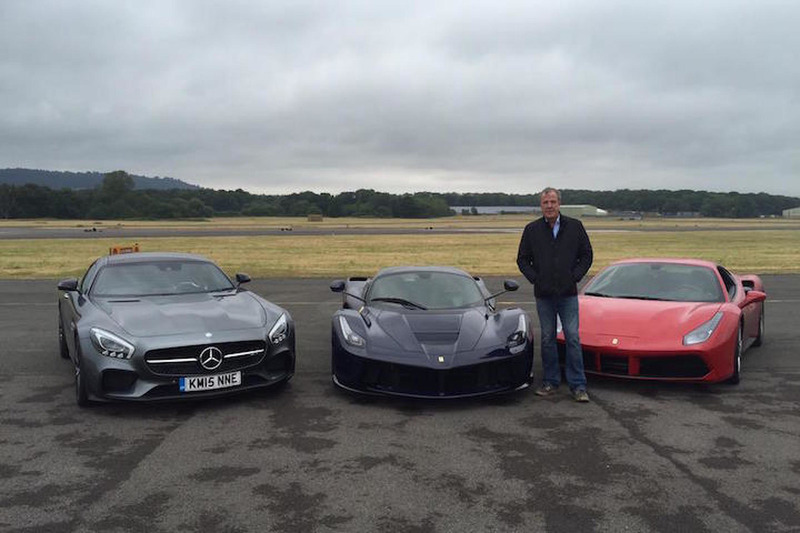 Jeremy Clarkson Lapped the "Top Gear" Track One Last Time—But in What Car?